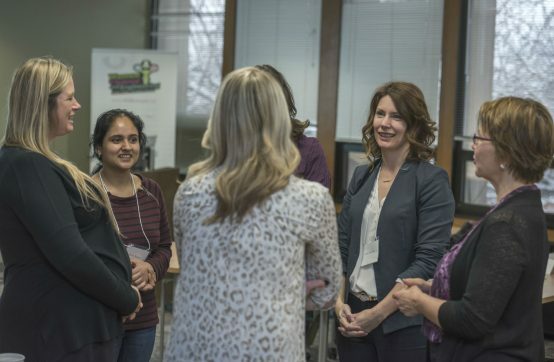 The Canadian Coalition of Women in Engineering, Science, Trades and Technology (CCWESTT) celebrates the contributions of women in all spheres of Engineering, Science, Trades and Technology, from education to retention and leadership. Their webpage has many links for professionals and role models. Become a member today! Canada 2067 is a national initiative to shape the future of STEM learning, focusing on Kindergarten to Grade 12. Using the perspectives and opinions of Canadians, Canada 2067 will develop an action plan and a national vision for STEM learning that will ensure young Canadians are prepared to compete, thrive and contribute in the rapidly changing world of tomorrow. Canada 2067 is currently looking for input from students, parents, educators, and those interested in education. Share your thoughts today! Shad Valley is a four week summer enrichment program where students spend a month living in residence at one of the host university campuses across Canada. The program is offered to students currently completing grade 10, 11 or 12. With its Gender Action Portal, the Women and Public Policy Program at Harvard Kennedy School provides scientific evidence—based on experiments in the field and in the laboratory—on the impact of policies, strategies and organizational practices aimed at closing gender gaps. 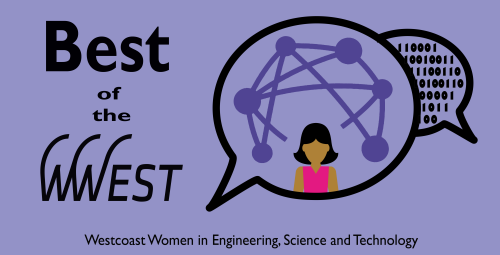 Check out the Chair for Women in Science and Engineering, Ontario (CWSE_ON) website for resources and news about women in SETT. Girls RISEnet provides resources to strengthen the professional capacity of informal science educators to engage and motivate minority girls in grades 6-12 to explore and pursue science and engineering careers.